Welcome to our Award Winning Horse Care Library. Select a topic from the menu or browse this week’s featured articles below. 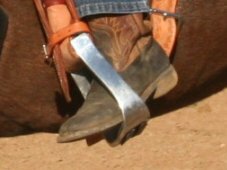 Longeing without stirrups can be a wonderfully useful tool to help riders learn to relax, ride in balance, and follow the motion of the horse as they work toward developing an independent seat. 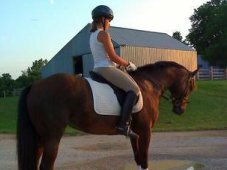 Finding the right instructor is essential if a rider wants positive, satisfying, and safe equestrian experiences. 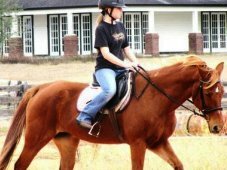 The "best" riding instructor may be a very different person for different riders. It is an adult student’s responsibility to choose an instructor that suits her current level of ability and her goals. 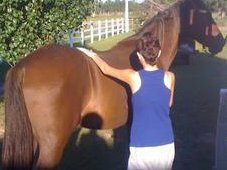 We communicate with a horse by using a corridor of pressures that suggest the shape, the pace, and the direction we want the horse to take. Removing a pressure is the horse’s "reward." It is the way we communicate to the horse, "Yes! That’s right." If your timing is off when you either apply a pressure or remove it, your communication becomes garbled. 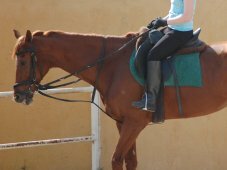 The horse will not make a clear connection between a particular pressure or corridor of pressures and the response you expect from him. 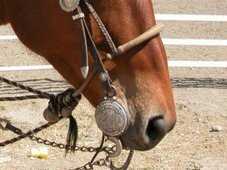 Horses evade the bit when they are uncomfortable in their mouths. That can happen for a number of reasons. Anyone who has ridden for any length of time would be dishonest if they told you they have never felt fear. 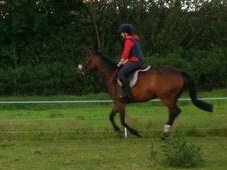 Developing an independent seat is absolutely essential if a rider aspires to the upper levels of any equestrian sport. An independent seat is wonderful to have, beautiful to see, but difficult to describe in words. 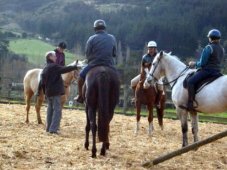 People approach riding horses and training horses as though they were separate subjects or skill sets. 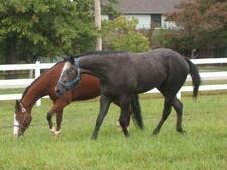 The training system we call heeding at Meredith Manor uses methodically applied directional pressures that the horse feels as a shape we want him to take. Training is that simple. And it is that complex. 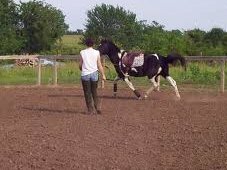 The training system we call heeding at Meredith Manor teaches a student how to train a horse by methodically applying directional pressures that the horse feels as a shape the student wants him to take. 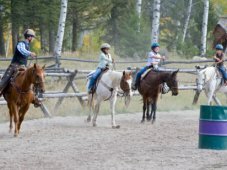 Is It My Fault – Or My Horse’s? 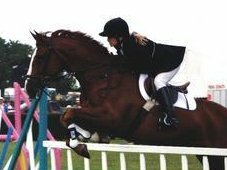 Every rider has experienced the situation where they ask their horse for a particular shape or movement and either nothing happens or something other than what they wanted happens. What went wrong? Predictable patterns that create a feeling of rhythm help horses feel relaxed and comfortable. When you work in predictable patterns that create feelings of rhythm and relaxation, your horse begins to trust that you are a comfortable, safe place to be. 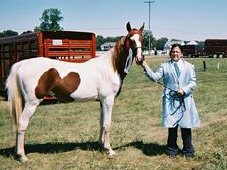 You never surprise or startle the horse as you groom or lead or load him into a trailer or work under saddle because you always use a predictable, calm, rhythmic approach to whatever you do when you are with him. As a horse works its way up the training tree, its handler needs to stay aware of the difference between an aid and a cue or signal. 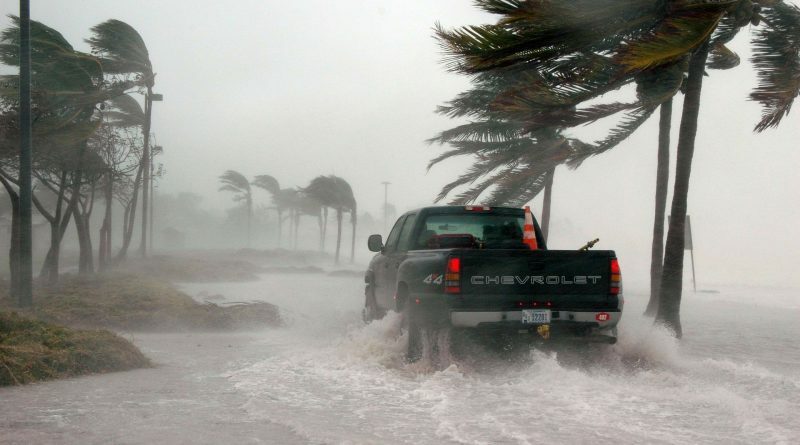 A lot of people mythunderstand the difference because the line between an aid and a cue gets blurry sometimes. They’ve long been a symbol of peace and harmony with nature. 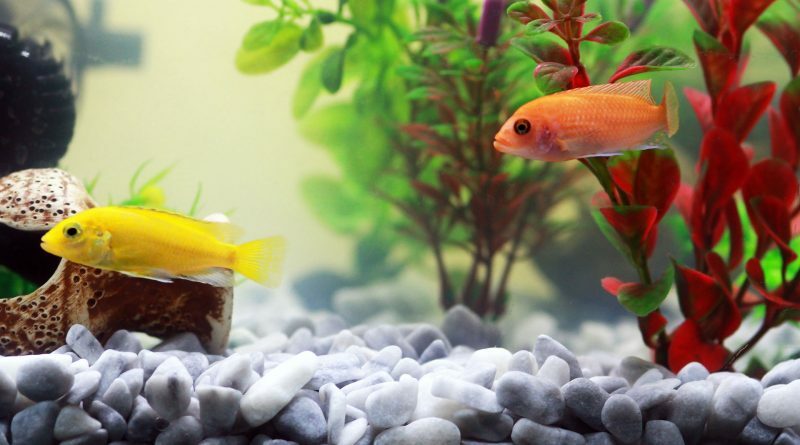 They are known for their sociable, nurturing personalities, and their capacity for empathy. 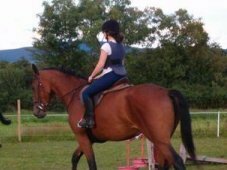 So it’s perhaps not surprising that doctors, psychologists, psychiatrists and other professionals agree that horses can help patients with a wide range of physical and mental health issues to experience themselves in a different way. We use a lot of terms in the horse industry and expect that everyone understands what we are saying the same way we mean it. 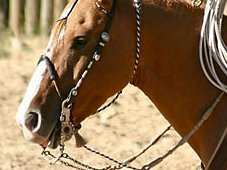 Judging by the number of articles and videos about the subject, many horse owners appear to have trouble loading their horse into a trailer. 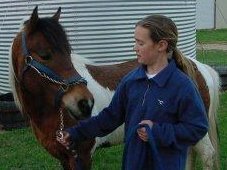 Your first objective every time you are around a horse is to get yourself emotionally neutral. 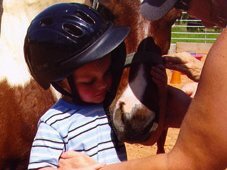 When you approach a horse in an emotionally neutral state of mind, the horse perceives you as a safe place to be. That helps him be emotionally neutral, too. Then you can open up whatever line of horse-logical communication you want with him.